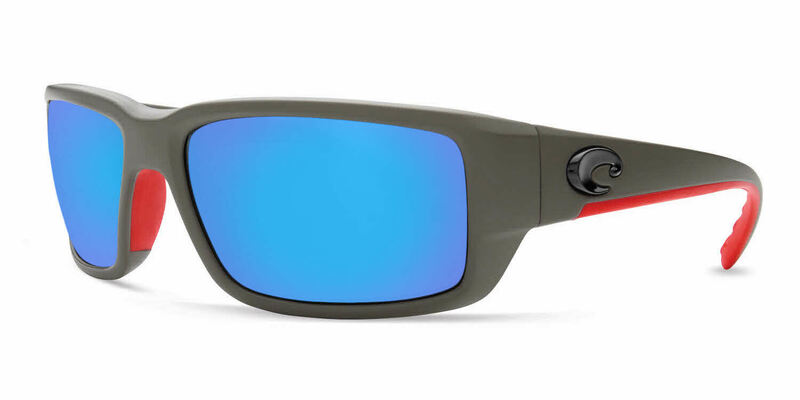 I hunt and fish regularly and saw reviews on the Costa Silver Mirror Finish Sunglasses. I ordered prescription lenses and fell in love with the glasses when they arrived. I use them for driving, fishing in overcast conditions, and hunting at dawn and dusk. They are not effective at first or last light, but any time once the sun is up, and a little on the shy side. The glasses allow me to see under water in low light conditions, and provide great contrast in the woods. I am glad I made the purchase. Frames Direct went above and beyond what I expected. Received my sunglasses in a week. They even put an extra cleaning cloth and Costa brand lanyard! Will definitely buy from them again. Best glasses I have ever had. Frames Direct provided grest service. They where also very helpful with my questions on the product selection. The clarity of the 580g lenses are superb. I never liked my periphery vision in standard plastic lenses, these are far superior. Costa frames are very comfortable. Costa even provided a nice case and a C line cord. I will look no further for my prescription sunglasses in the future. With the green lenses everyday on the water looks like paradise. After months of research finally moved to Costa after being an Oakley Fan. Fantail frame was better compared to other brands. I like The rubberized bottom of the frame which you can't find with other brands. And the fit was really perfect. A happy customer. Thanks!